Do you have a success story as a result of using a Dr. Remarkable insights and effective strategies from a psychiatrist's real life stories of 50 years as a psychiatrist, as well as a parent. 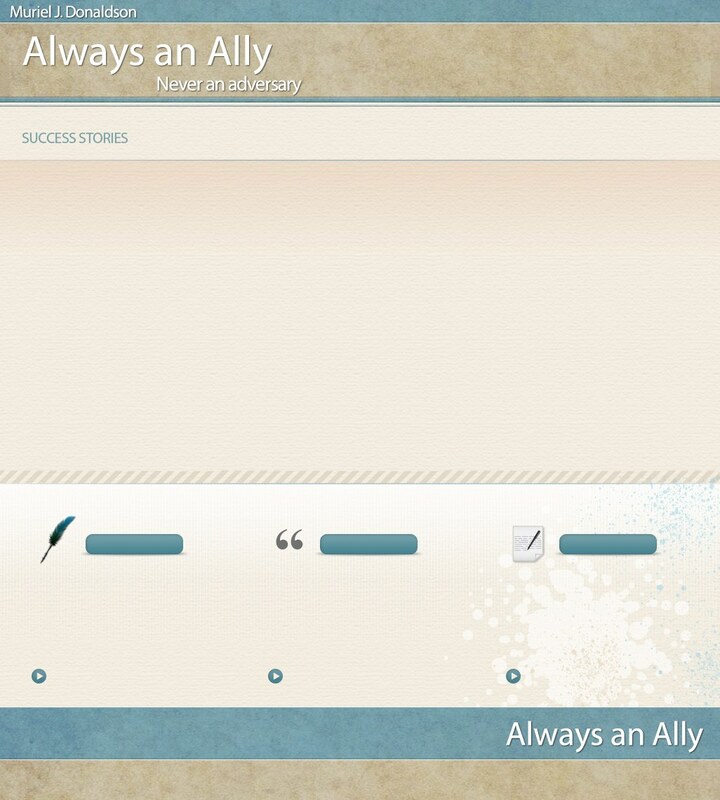 Muriel Donaldson’s book Always an Ally Never an Adversary has had incredible success with it’s reader’s. Please enjoy the very positive and uplifting success stories and testimonials from some of these reader’s. © Copyright 2012 Always an Ally. All rights reserved.